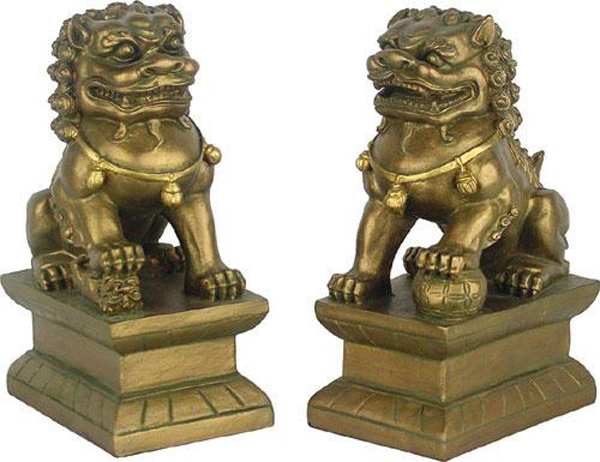 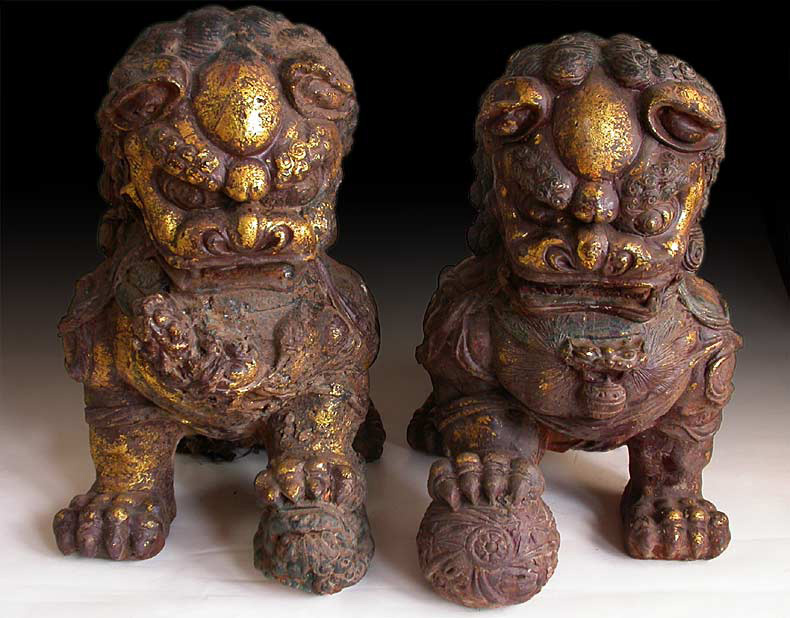 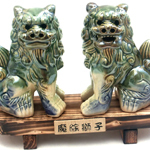 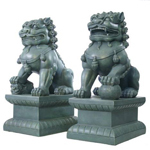 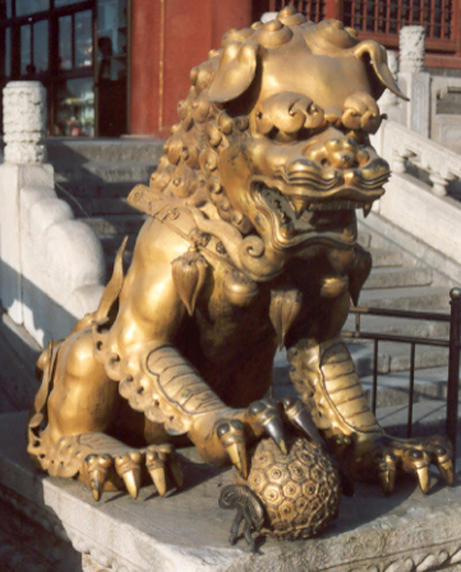 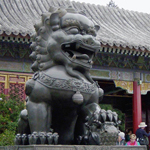 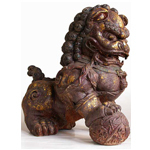 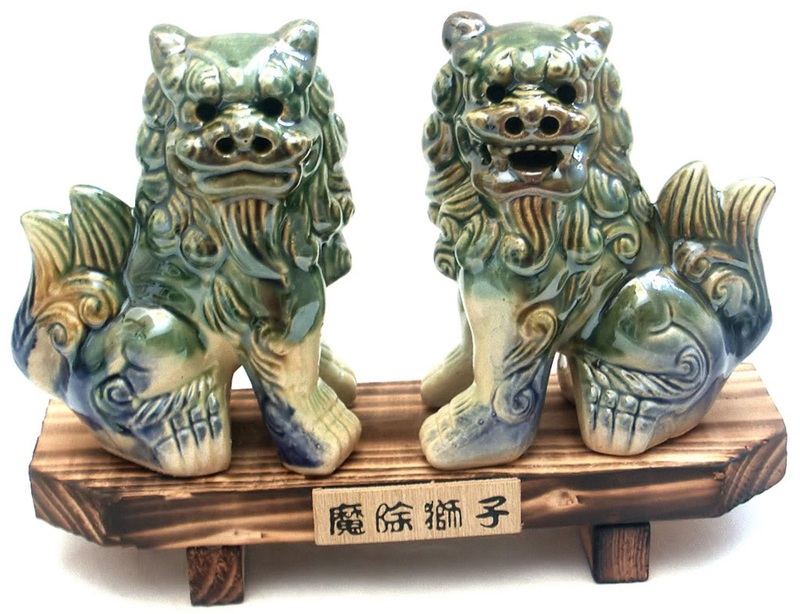 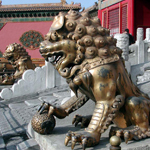 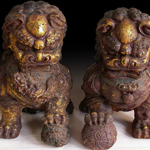 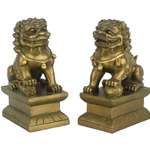 Foo Dog, Lion Dog, and Celestial Dog are all names given to the creatures that guarded the Buddhist temples of the Far East more than two thousand years ago. 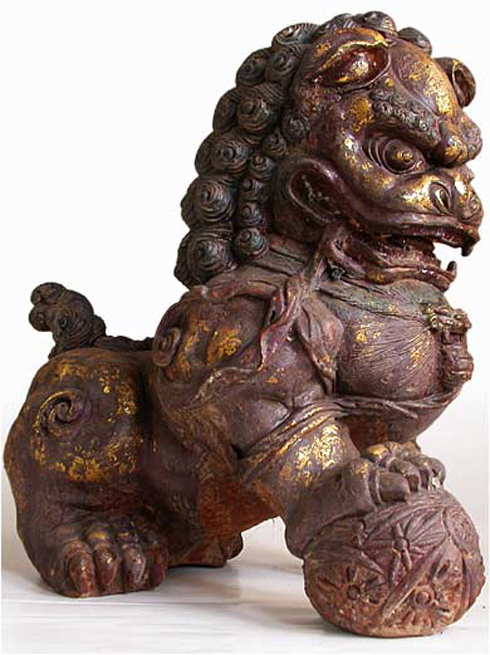 Foo dog is also called the Lion of Buddha (the lion being sacred in Buddhism), and was seen as the protector of Buddhist Dharma. 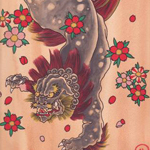 Where the Foo Dog appears in tattoo designs today, it combines both lion and dog features, and is likely to be spotted with claws out and teeth showing, stalking imaginary demons. 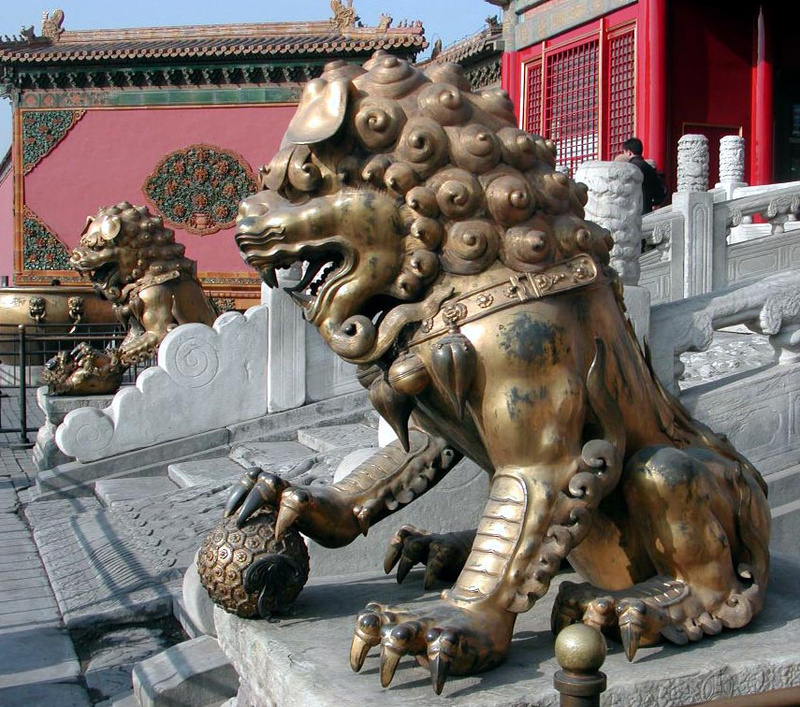 These regal beasts also became guardians at the gates of emperors. 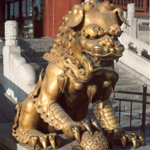 They varied in style according to the influences of the period and the regions in which they were created. 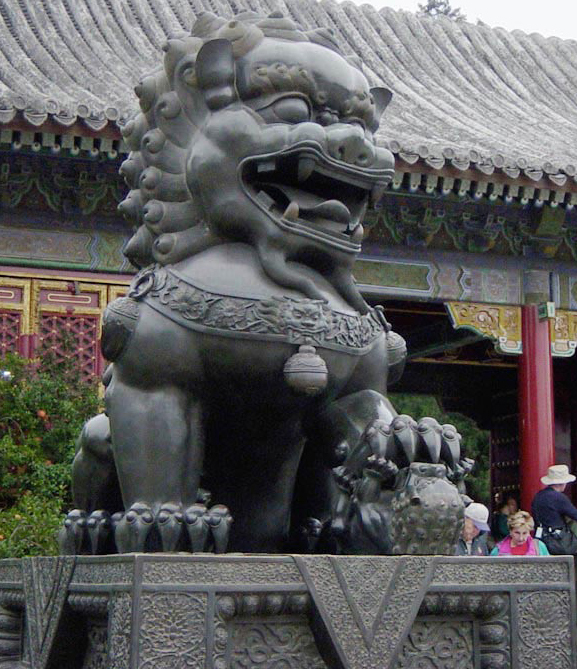 They also stood guard at tombs and government buildings to frighten away evil spirits. Over time they came to symbolize wealth, energy and value, not least because they were often made of marble, bronze, granite and iron, materials available only to the very wealthy and the very highest social and political elites. 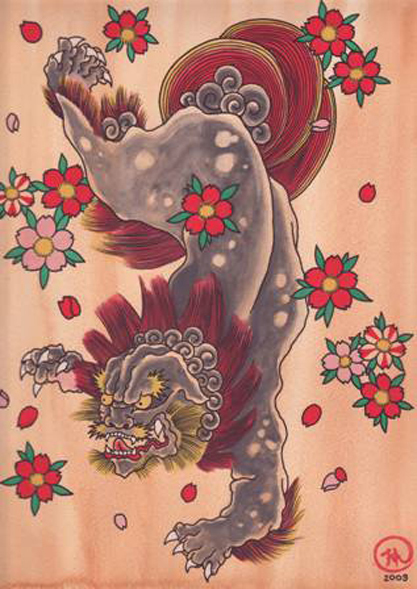 Below you will find a gallery of inspirational images that will help you in your quest of creating the perfect Buddha Foot Print tattoo.